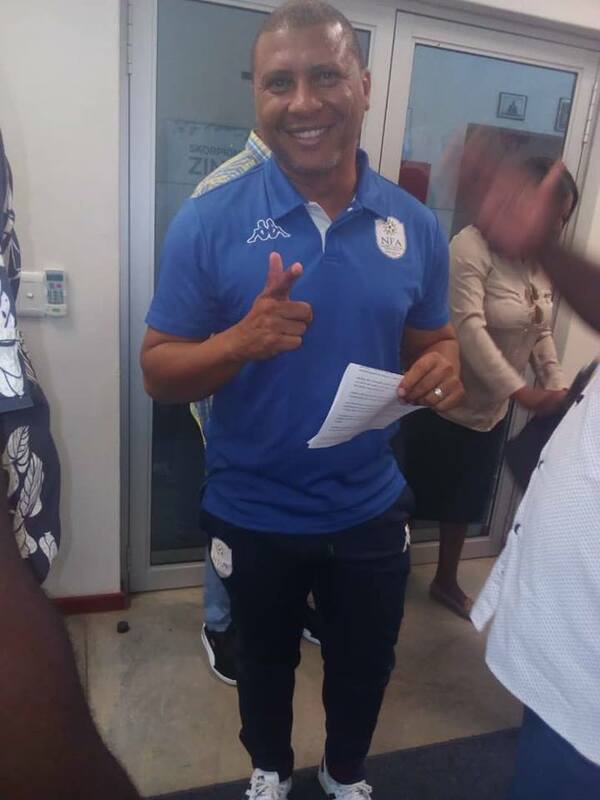 BRAVE Warriors coach Ricardo Mannetti has called up 28 players for a training camp ahead of the crucial 2019 the Africa Cup of Nations (AFCON) Qualifier at Zambia on 23 March. 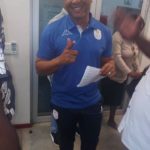 During a press briefing at Football House today, Mannetti said the game against Zambia will be crucial and training will start tomorrow ahead of the game. “Zambia might be out of the qualification race but they are a very good side. They will not just roll over and we have to be aware of that and understand that we need to prepare and go there prepared to do our best against a very good traditional powerhouse of African football,” he said. Local-based players with start training on Tuesday at the NFA Technical Centre before the camp moves to the Pretoria High Performance Centre later on where foreign-based players will join the squad. The team traveling to Zamibia will eventually be trimmed to 23 players. Here is the 28 men squad: Virgil Vries, Maximillian Mbaeva, Loydt Kazapua, Edward Maova, Petrus Shitembi, Tiberius Lombard, Ananias Gebhardt, Willy Stephanus, Denzil Haoseb, Peter Shalulile , Marcel Papama, Riaan Hanamub, Dynamo Fredericks, Emilio Martin, Ronald Ketjijere, Benson Shilongo, Ivan Kamberipa , Edmund Kambanda, Muna Katupose, Sadney Urikhob, Joslin Kamatuka, Vitapi Ngaruka, Charles Hambira, Treasure Kauapirura, Itamunua Keimuine ,Immanuel Heita ,Absalom Iimbondi and Deon Hotto.